MDF implements rehabilitation of houses entitled as cultural heritage. 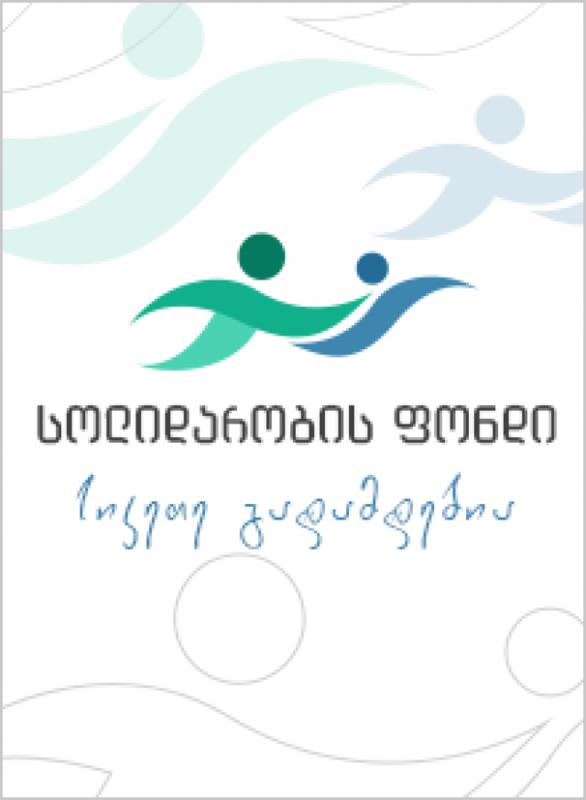 Works are financed by government of Georgia and World Bank. 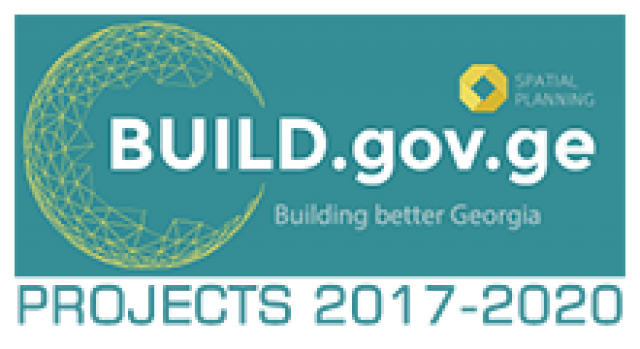 Cost of the works amounts to GEL 1,344.102.47. Aim of the project is to maintain original appearance of cultural heritage ancient houses, in particular fortress type residential houses having unique architecture. Furthermore touring infrastructure will be arranged within the framework of the project. It is significant that since project finalization social conditions of Kakheti population will be improved and village Dartlo will become even more attractive place for visitors. Rehabilitation works were visited by Minister of Regional Development and Infrastructure Nodar Javakhishvili along with first deputy minister Ilia Darchiashvili and MDF executive director Juansher Burchuladze they went into conversation with the local population. Dartlo rehabilitation project was prepared by MDF and National Agency for Cultural Heritage preservation of Georgia. Mentioned project is significant both in terms of touring infrastructure development and for rehabilitation of cultural heritage monuments as well. Dartlo is one of the ecologically clean places throughout Georgia. 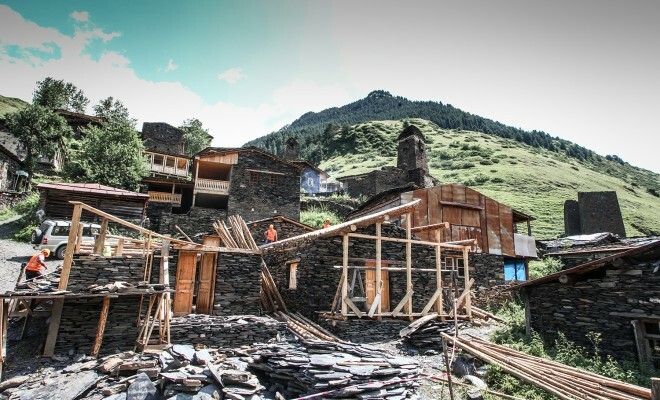 Village Darto as well as the whole Tusheti region is remarkable with its Alpine landscape. Is significant due to its endemic numerous species of flora. As a result of the project implementation problems affecting sightseeing of village Dartlo will be solved. It has to be mentioned that this attractiveness would be disappeared without rehabilitation accordingly Dartlo rehabilitation project is important both for local population and for increasing and developing touring potential as well. It has to be mentioned that by World Bank order survey was carried out in village Dartlo before rehabilitation commencement, according to survey it was revealed that among existing 73 objects 72 required rehabilitation. Rehabilitation works commenced in August 2012 , though based on monitoring carried out in September -October project was evaluated as unsuccessful by World Bank, thus it evoke need of project elaboration again. Based on revised project elaborated by MDF and National Agency for Cultural Heritage preservation of Georgia 6 houses were rehabilitated in 2014, and 28 houses will be rehabilitated in 2015. As for the rest objects MDF is processing coordination with donor organizations in order to start rehabilitation of the rest objects during the third phase. Within the project besides houses rehabilitation external infrastructure and pedestrian paths will be arranged as well.